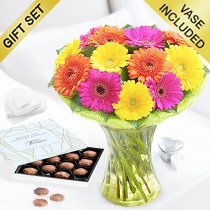 Germini (Mini Gerbera) are an incredibly popular cut flower, due to their cheerful demeanour and versatility when used in flower bouquets. 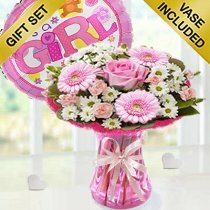 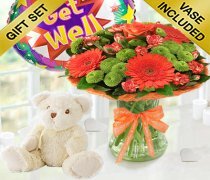 Gerbera are available in two sizes - Large Gebera, simply called 'gerbera' and Mini Gerbera, called 'germini'. 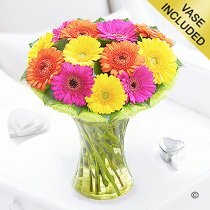 Large gerbera are available in diameters up to 12cm and germini up to 7cm. 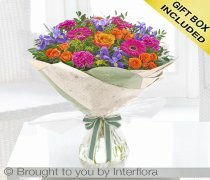 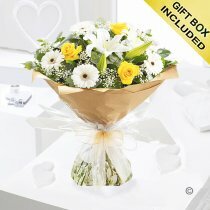 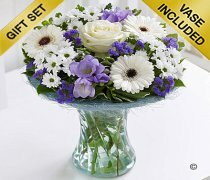 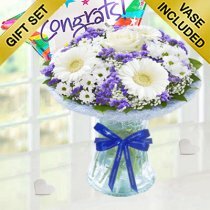 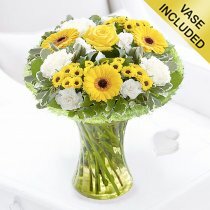 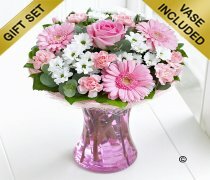 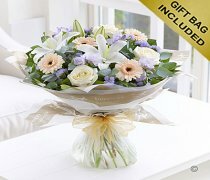 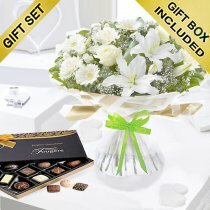 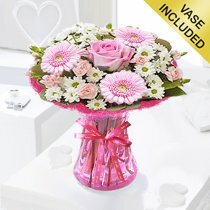 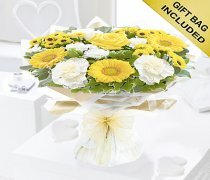 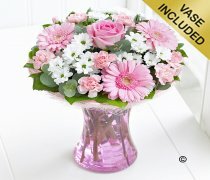 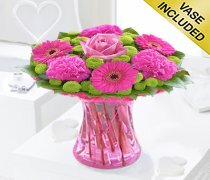 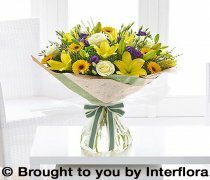 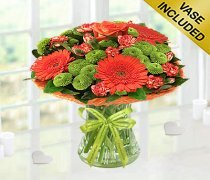 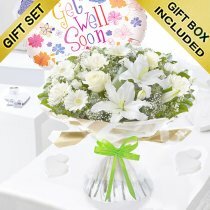 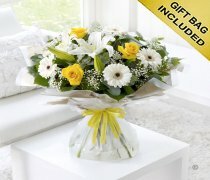 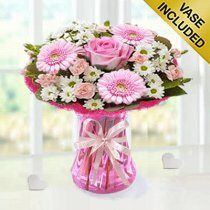 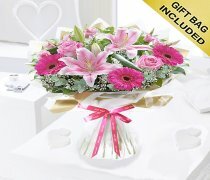 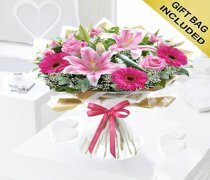 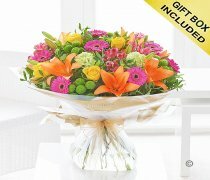 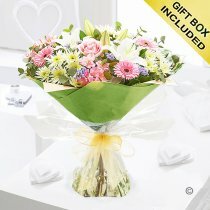 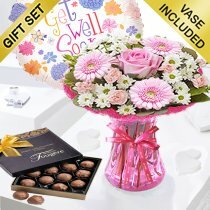 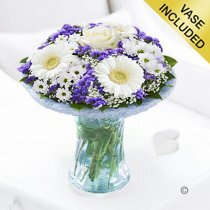 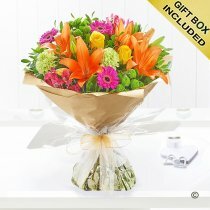 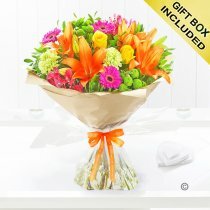 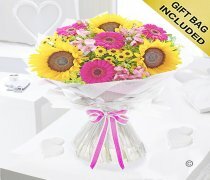 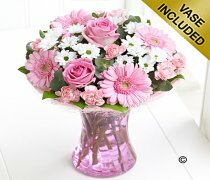 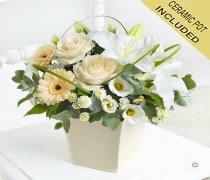 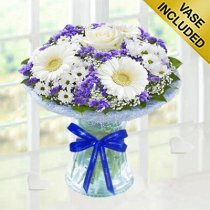 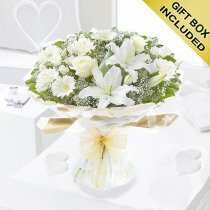 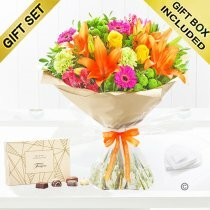 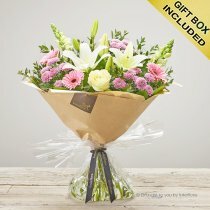 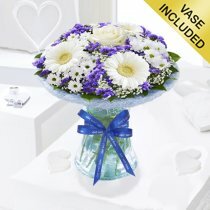 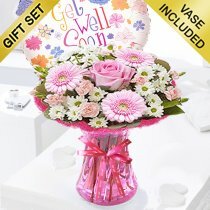 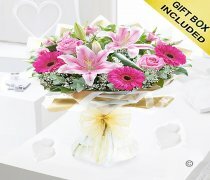 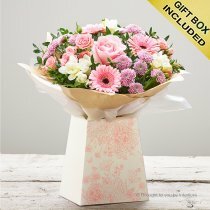 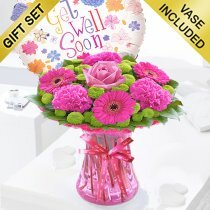 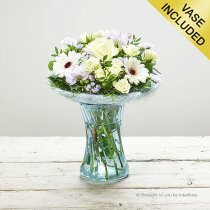 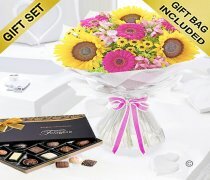 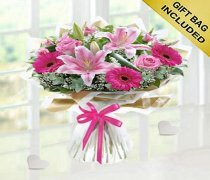 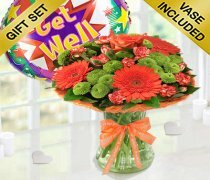 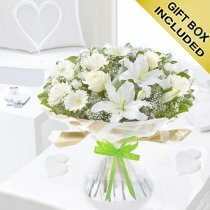 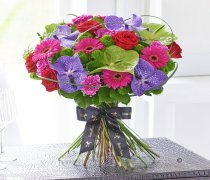 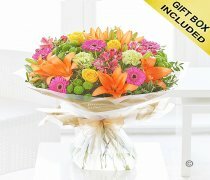 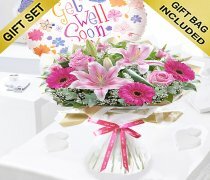 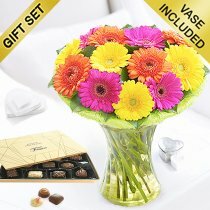 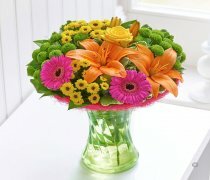 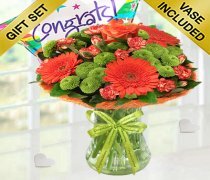 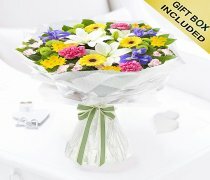 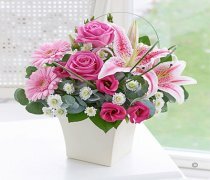 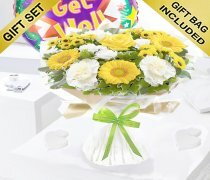 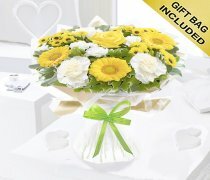 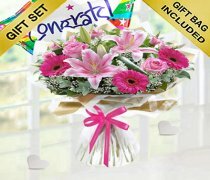 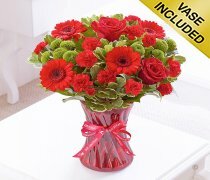 gerbera & germini are the 5th most popular cut flower in the world and are available in lots of varieties and colours.